I’ve had a lifelong love affair with two-wheelers. 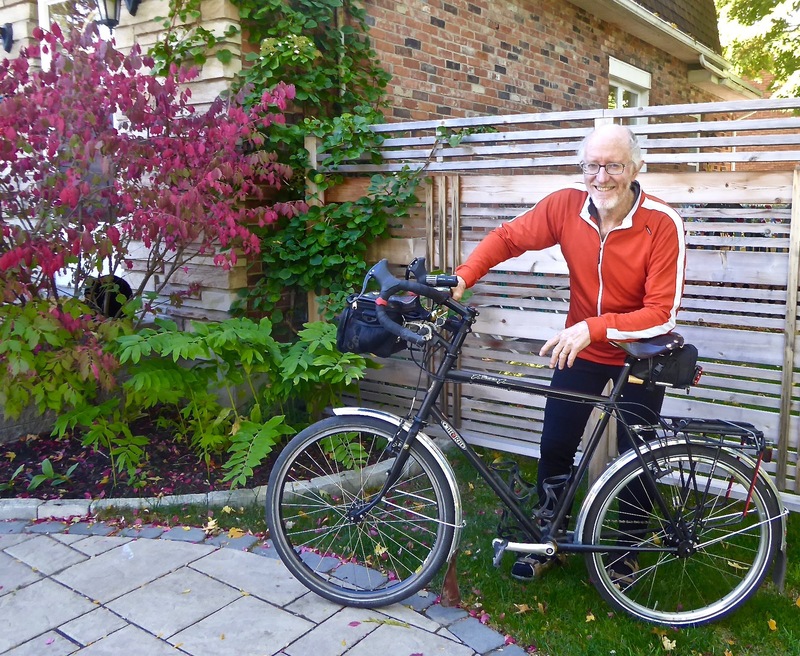 Like many of us, I’ve ridden bicycles for most of my life—I was given a Raleigh on my 9th birthday, just after we arrived in Canada more than 60 years ago. I also rode motorcycles for more than fifty years, though I sold my last one a couple of years ago. I came to cycle-touring only in the last 15 years or so, as changing patterns of family and working life allowed more time for that. Ottawa has been home for Marcia and me for 30 years now, but we’ve been privileged to live and work in different parts of the world, including Europe, the U.S., and Southern Africa.